You definitely have to eat to live. But again, you have to cook to eat as well. True, you can make do with processed ‘ready to eat’ foods or simply order a meal from the nearest restaurant. Unfortunately, you will find no excuse to refrain from cooking eventually. So, get ready for cooking up a storm and have the ingredients along with the utensils ready at hand. Wait! Aren’t you forgetting the cooking medium? What will it be butter, vegetable oil or the tried and tested medium of red palm oil? Do check out the facts closely before taking the onerous decision of opting to buy palm oil, however. The first thing that will leap to the eye is the nature of the oil that does not break down or lose any of its nutritional values when heated to a high temperature. The exceedingly high smoking point makes it most appropriate for not only frying meat and veggies but also for sautéing, and grilling. In fact, it outdoes the benefits of the much hyped olive oil in this particular aspect. Be sure to buy red palm oil in a good quantity once you are convinced of its authenticity. Are you trying to stay off fried foods at the moment? No worries! The palm oil sourced from Olu Olu Foods will come in handy when you are intent baking sans butter or want to make a mayonnaise based salad dressing that will not cause your diet to go haywire. You do not have to look far and near for the cooking oil of your choice either. 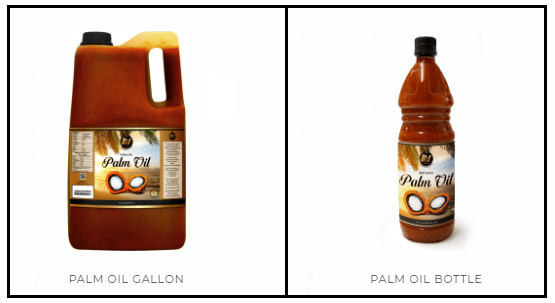 Simply buy the unadulterated and authentic palm oil online courtesy Olu Olu Foods. You will be overjoyed to find your dishes turn out as delicious as the cookbook promoted it to be. You are free to bake the sweet potatoes and serve them alongside soup especially when you are eager to keep count of the calories. Having a limited amount of the oil will not suffice though. 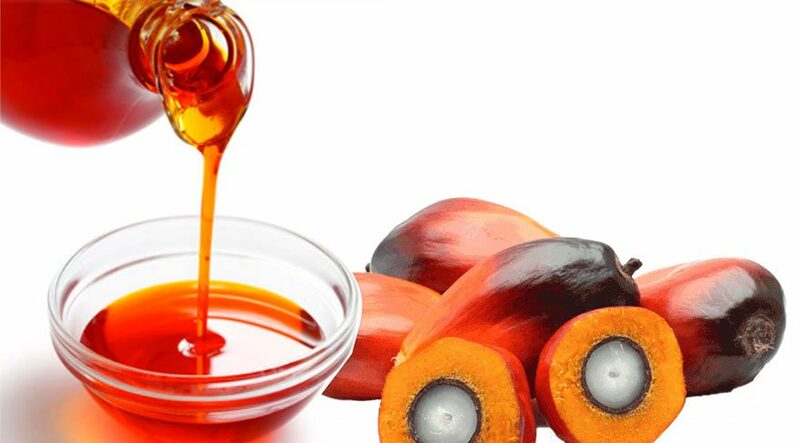 Prepare to buy bulk palm oil from Olu Olu Foods at affordable rates so that you have no reason to look elsewhere.